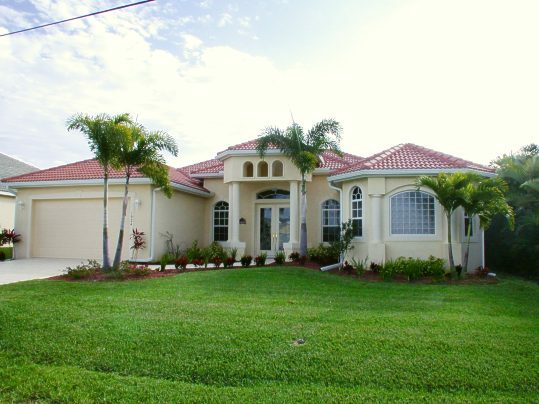 This 5 bedroom house is brandnew furnished in January 2006. 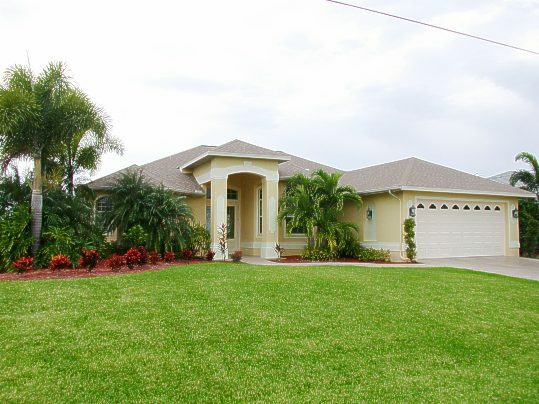 It is a beautiful furnished and lovely decorated property with a Southern lanai and a great view. 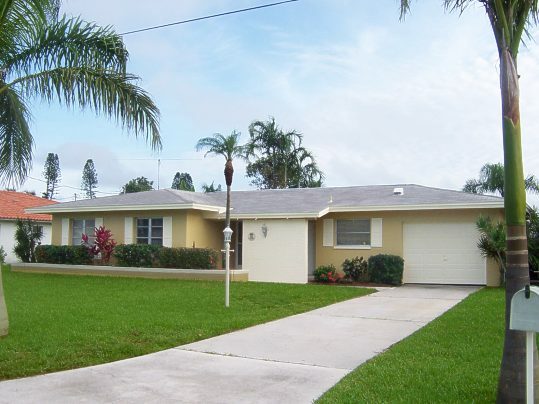 Very spacious and tastefully furnished property with own heated pool. 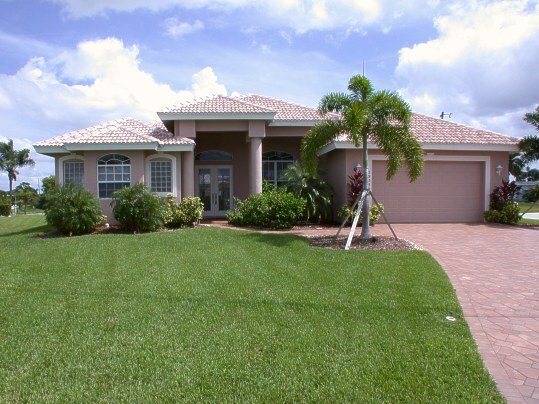 It is a canalfront property located in SW Cape Coral. This is a perfect vacation property for a family vacation. That property is brandnew furnished in 2005. It has a great location with a very short distance to the river. This house is located just 2 blocks away from the Yacht Club. This beautiful furnished property is tastefully furnished and offers a great view over a wide canal. 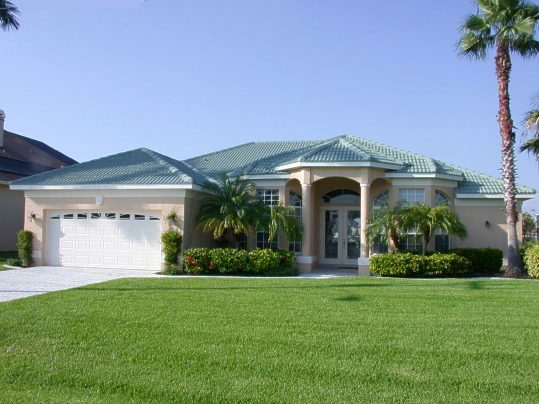 The house is located on a saltwater canal and has a nice boat dock next to the pool. 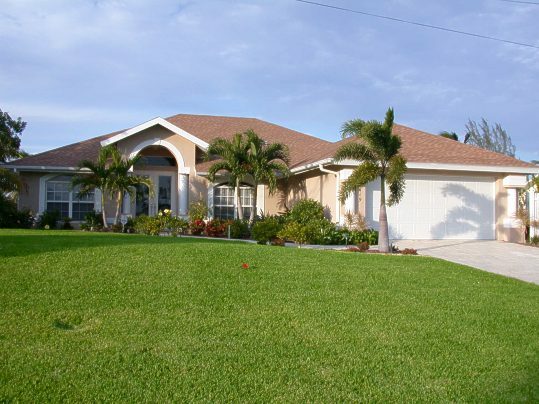 This house is located in the gorgeous Rose Garden area South of Cape Coral. It has a boat dock, pool and jacuzzi. 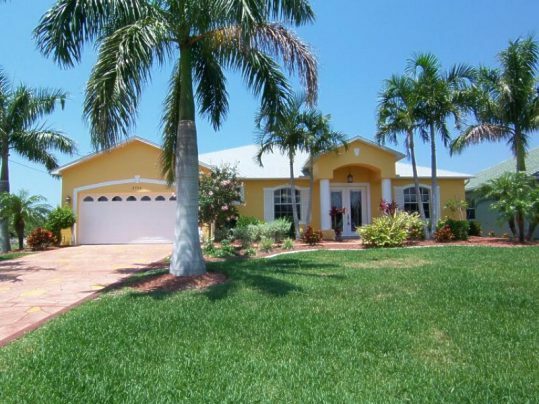 Lovely furnished 4 bedroom house in SW Cape Coral with pool and own boat dock. This lovely house is far away from traffic and hustle and bustle. It is built in 2008 on a canal with own boat dock. This beautiful furnished house is brandnew furnished in 2006. 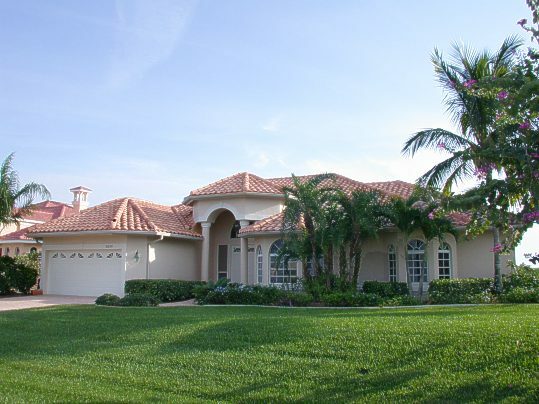 It offers a gorgeous pool area and is located on a fresh water canal.